When an employee hands in their notice, it can be a strenuous and nerve-wrecking time for their manager. Not knowing how long it can take to replace this position, and how easy it will be to find qualified candidates is a relevant concern for employers. 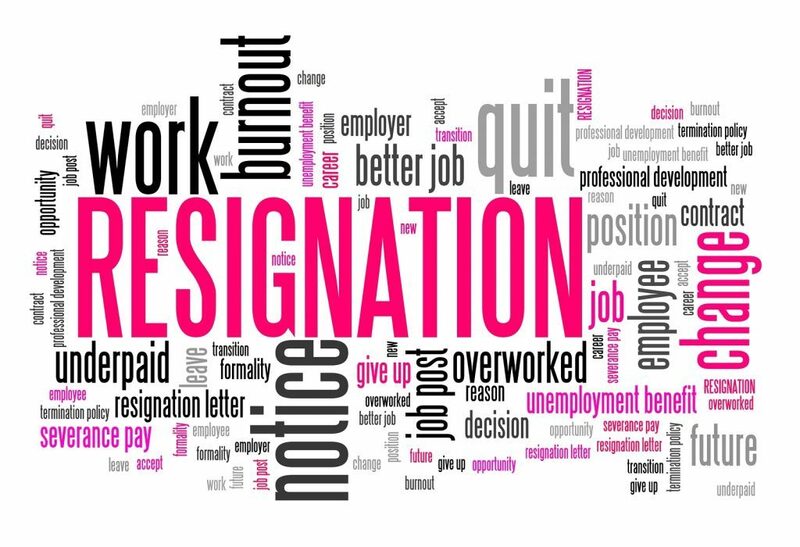 However, it is important to properly send off a departing employee even amidst the potential chaos and stress. The first step to do once you receive a termination notice from a worker is to share the news with the rest of your team. Although some employers choose to wait before they find a suitable replacement to make the announcement because they feel the employees will react better knowing someone else is lined up to take over the tasks, this is not the best course of action. Chances are that the person leaving will share the news with one or more colleagues, and rumours will start flowing, which can create chaos in the department. It is a good idea to hold a meeting and announce the news in person, rather than over email. That way, you can be present to answer any questions or quell fears from the staff members who may be concerned about their own workload increasing due to the departure. Although you may be anything but happy that one of your staff members decided to leave your organisation, you should acknowledge the time and effort they contributed to the workforce while they were there. Depending on how long they were employed, you may consider different strategies to “celebrate” their departure. Some employers go all out and host a party on the person’s last day. You can choose to take your team out or cater lunch in in honour of the occasion. Consider saying a few words to the employee in front of your staff to thank them for their hard work and acknowledge some of the accomplishments they had at your firm. Doing this will show the individual that you hold no ill will. As no one knows what the future will hold, and sending off an employee on a positive note leaves the door open for them to return at a later time. Although the transition during which an existing employee leaves the firm and a search for a replacement is being held can be a busy and tumultuous time, it is important to hold an exit interview every time a worker leaves. If possible, it is advantageous to have a neutral party hold the exit interview, such as an HR manager, rather than a director supervisor. This is a fantastic opportunity to have an open dialogue with a team member who may be more willing to share any negative experiences, gripes or suggestions than an existing employee who may fear repercussion.